We would like to offer you tours to the rum distillery. 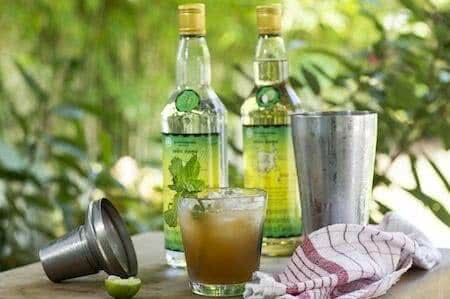 The rum can be purchased, as well as fruit-flavored mixers for those who find the rum a little strong on its own. Entrance is free. 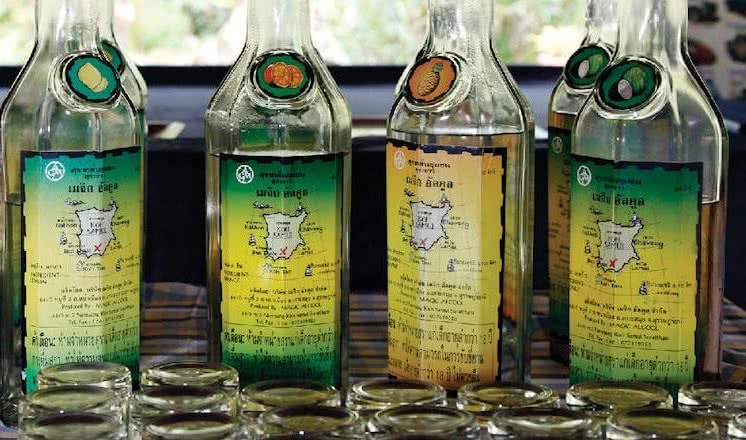 In Thailand, there is only one accredited rum distillery. And that’s here, on Koh Samui. 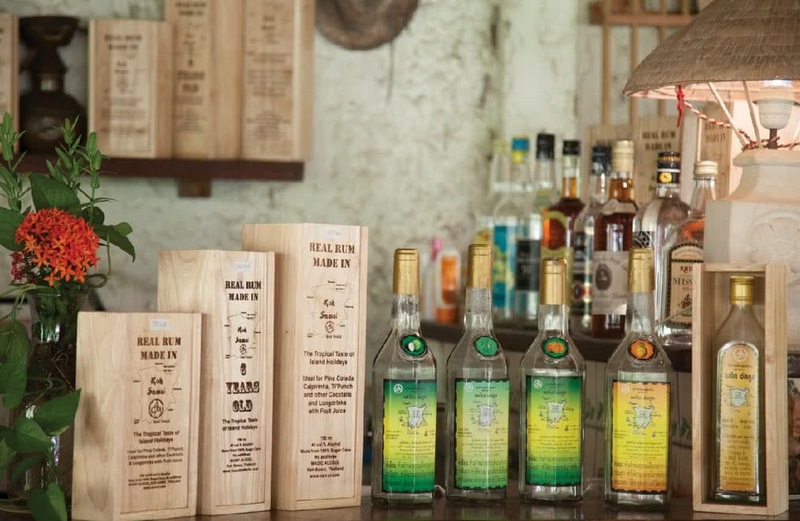 Although you can often find this magical rum behind the bars of many of the better resorts and restaurants across the island, the only place you can be sure of buying a bottle for yourself is from the distillery. And it’s a delightful spot to visit, tucked away in a little peaceful world of its own, down in Ban Thale, in the southern part of Samui. 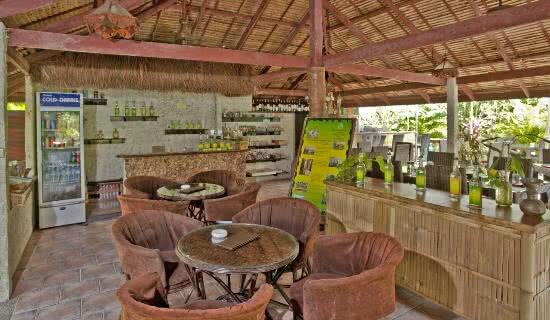 It’s quiet and secluded, with a separate little-thatched bar where you can relax and sample shots of all the different flavours – you can even take a break from your resort and stay in one of their lovely bungalows for a day or so (or if you suddenly find that your driving skills have become somewhat impaired from all those samples! Reviews for "Magic Alambic Rum Distillery"